Why are liberals so obsess with that Cortez lady, why is she brought up in every political article on yahoo? They're not. In fact, the only time I see Alexandria ocasio-cortez name in Liberal Publications is when they are reporting on something Republicans have said about her. The obsession with her comes almost entirely from the Republican side of the aisle. My guess is that Cortez, who received a lot of attention for unseating a member of the Democratic Leadership, frightens Republicans because she is young, a woman, a Latina, and is a self-described Democratic Socialist. Actually it's conservatives always attacking her! She is their intellectual equal. Liberals are desperate to find that next new shiny "obama" like politician. Could be her, could be that guy from Texas. In the meantime, the old guard is running around in Iowa all thinking that they will be president in two years. The problem with her is that she is shiny and new, but her depth is just not there yet. Not to worry though. She will now be there for decades. 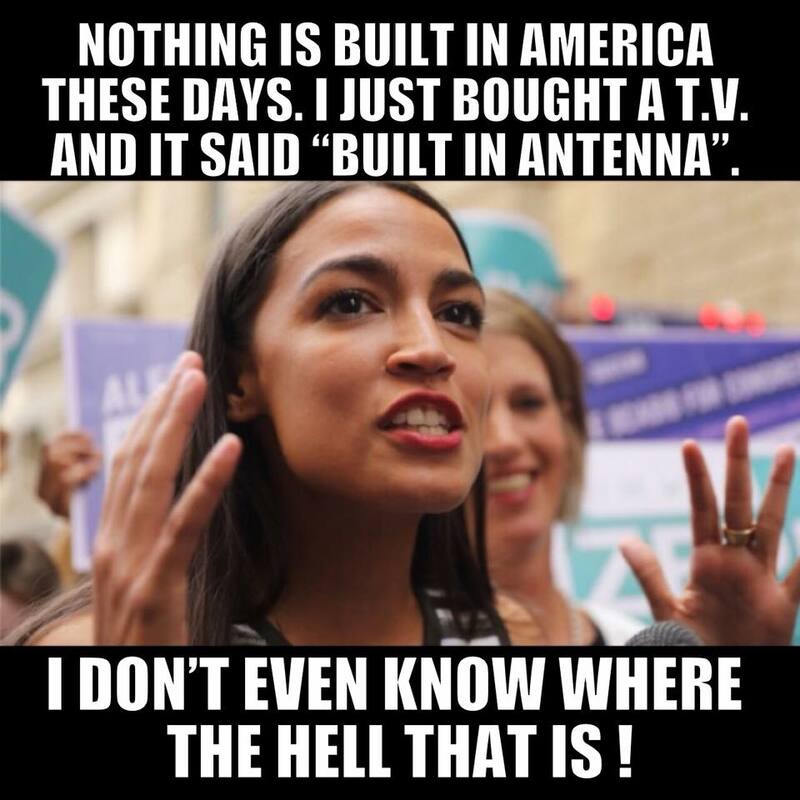 She will eventually be Pelosi. Did you mean "obsessed"? please learn English before trolling. CONservatives keep attacking her for being human and it blows up in their treasonous faces. Conservatives: Would you fire someone for goofing off on yahoo answers during work hours? yes or no?